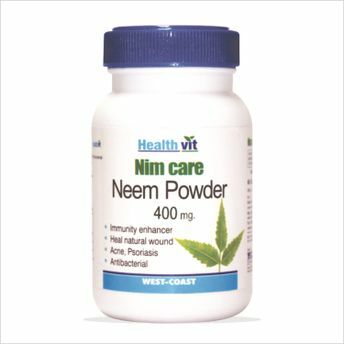 Gift your skin a make over with HealthVit Nim Care Neem Powder. 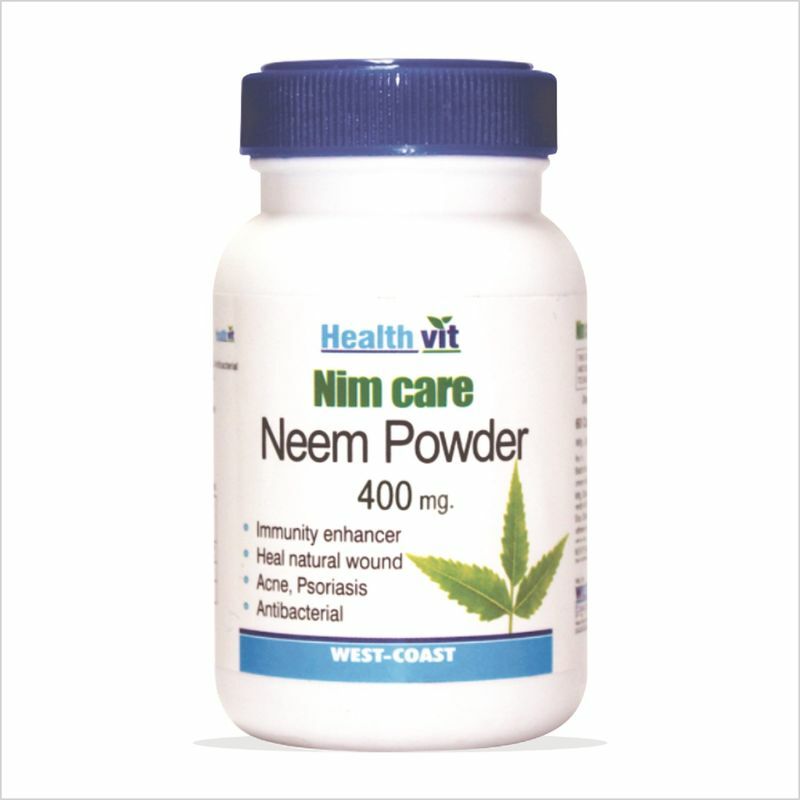 Neem is known for its anti-bacterial, blood purifying and anti-fungal properties. It is also useful in the varied skin disorders such as acne psoriasis and enhances the glow of the skin. It acts as blood purifier and immunity enhancer.